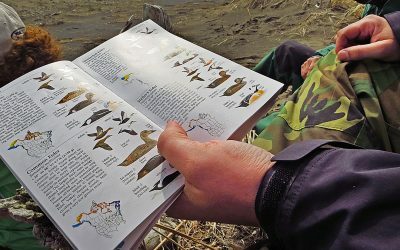 Often times, experienced birders use a specialized code when taking notes about the various bird species they have seen. This code may seem confusing to novice birders but there really is a logical system at work. If you’ve spent much time in deep woods or around wetlands, you will know that it’s common to hear many more birds than you can see. At times like these, the birdwatcher’s best strategy is to rely less on visual cues and concentrate on the sounds made by the birds. 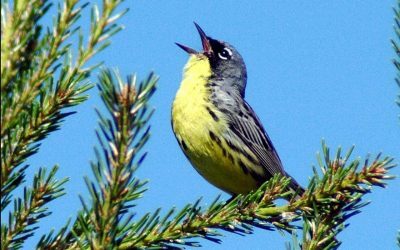 Just like their plumage is unique to each species, so are the songs they sing. Being able to identify a bird by their song allows you to identify the species you can hear but cannot see. Owls are solitary birds and for the most part, do not like being disturbed by humans. So they can be a bit tricky to find. 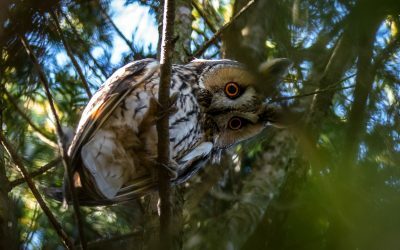 Here are a few tips to help you locate owls. There are a number of things you can do to make your birdwatching trip more enjoyable. Or at least, less annoying when the weather turns foul or you are just having one of those days. 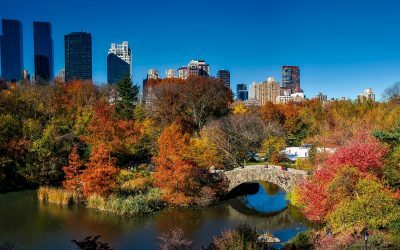 Where Can You go Birdwatching? Everywhere. 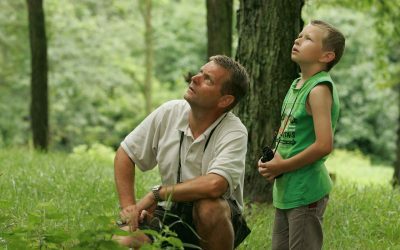 Some beginning birders seem to think that real birdwatching occurs only in state parks or national parks or at well known birding hotspots. But the truth is, birdwatching can done wherever you are. 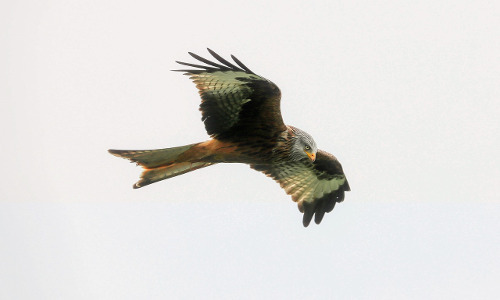 A few more tips which come in handy when you are just starting out in the world of birdwatching. Here’s a quick list of the main things that novice birders should consider when heading out their front door. Every hobby develops its own slang, the language by which the hobbyists most easily communicate with each other. Birdwatching is no different. 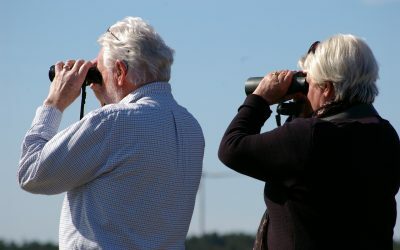 In fact birdwatching may have more slang than most past-times due to both its popularity and the fact that birders come from every social, economic and cultural group. Here are some of the more colorful and commonly used slang terms in birdwatching. 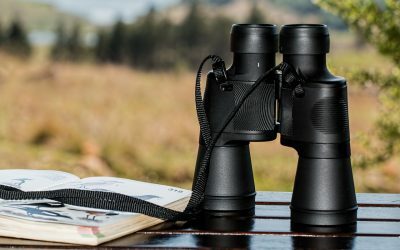 Even if you have the best binoculars and field guides that money can buy, they are useless if that bird not only won’t come out of the bushes, but it also refuses to sing. And getting only occasional glances at the grayish-brown blob as it slips quietly through the dense branches is not very conducive to easy identification. No matter where you are birdwatching, you are participating in an activity which affects a wild animal, whether it be the sparrows in your backyard or a rare warbler in a remote, old-growth forest. In either case, it is incumbent upon the birdwatcher to realize that there is the possibility that their actions may have a negative consequence on the birds they are watching. There are no rules in birdwatching, no laws, and no commandments. It is simply a hobby that you can practice anywhere, and at any time. That being the case, there are some guidelines which everyone should follow in the interest of courtesy and civility. What are bird checklists and why are they so useful? 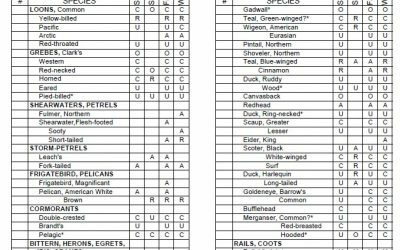 A bird checklist is a list of all the different bird species which occur within a specific area. It’s called a checklist because it has evolved into a standardized format in which the order of bird species on the list follows an industry standard and each species can be checked off as you see them.